Every so often a composer equally shares a film score. Sometimes they actually collaborate on the score and sometimes another composer is called in to supplement or replace. Since the beginning of the film industry, there have been additional composers, uncredited composers, and music directors that have done plenty of scoring jobs as well. But in this case, I've selected 5 different films and how the composers worked together to achieve the final product. For this 1954 religious epic, two of the heaviest hitters of scoring actually worked together. Newman was originally assigned to the score, but other scoring commitments and deadlines had Fox studio head Darryl Zanuck recommend Franz Waxman or Bernard Herrmann to finish the project. Newman composed several cues and melodic ideas which Herrmann came in to arrange and develop. A rarity in his career, Herrmann did eventually collaborate with Newman to form a cohesive score. The score in the end sounds more like a Herrmann score, but each cue has a separate composer credit and each composer even conducted their respective cues at the recording sessions. Story goes that Christopher Nolan had Zimmer in mind for the score for this new Batman franchise. Zimmer turned to veteran composer Howard as a possible collaborator. Rather than splitting the work, they composed together taking turns at each other's material. Indeed it is often hard to tell who wrote which cues with many shared by both composers - but sometimes you can as stylistic choices give some parts away. Additional composers and orchestrators helped unify the score's sound. 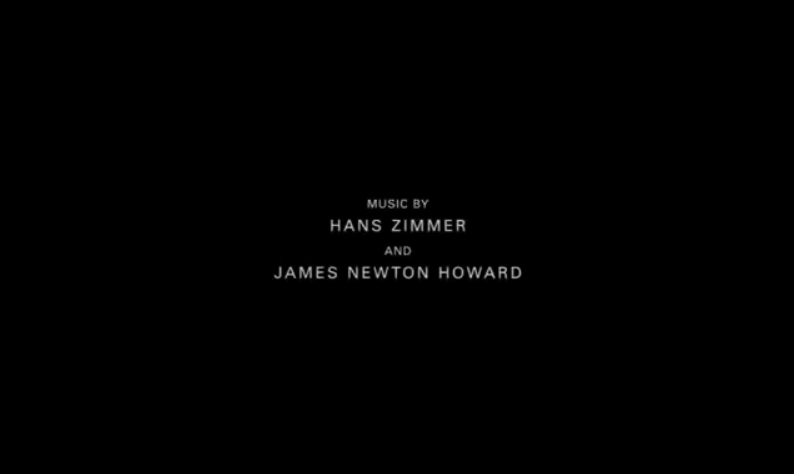 With the sequel, The Dark Knight, Zimmer and Howard divided more of their work up separately. Initially asked by director David Fincher, Reznor first turned the project down before finally accepting. Reznor then turned to Atticus Ross (who previously co-wrote and produced Nine Inch Nails albums) to co-write the score with him. Exploring new ways to produce sound and expand on earlier Nine Inch Nails electronic sounds, the results are oddly mesmerizing and unsettling. They both share credit on the film (which went on to win the Academy Award) and later work together on Girl with the Dragon Tattoo, Gone Girl and Patriots Day. After working with Hans Zimmer's Media Ventures and several DreamWorks films, they worked together on Antz. 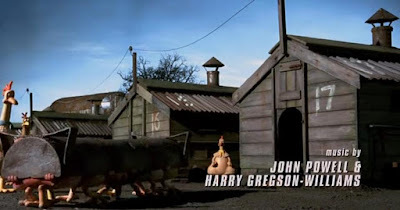 Naturally they teamed up again for Chicken Run. This wacky score seems to be primarily Powell, but both composers shared each others themes. Their successful scores together led to their collaboration on their most popular project - Shrek. For Michael Mann's 1992 film, he turned to Jones for an electronic score. When the production changed to a more traditional orchestral sound, Jones reworked and rewrote a large majority of the score including the main thematic and battle material. To finish scenes not scored, Mann turned to Edelman who composed a handful of cues for some of the quieter moments. Overall the score is mostly Jones' work. The original soundtrack album oddly separated the composers work into distinct parts, while a 2000 re-recording put the cues back in film order.